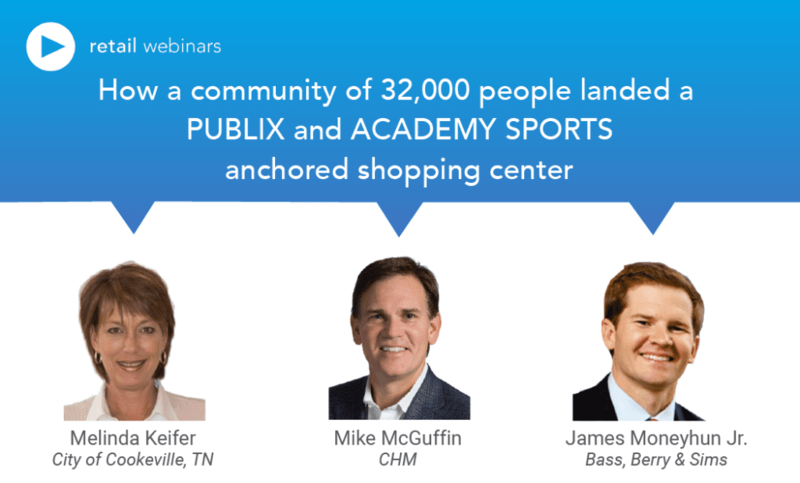 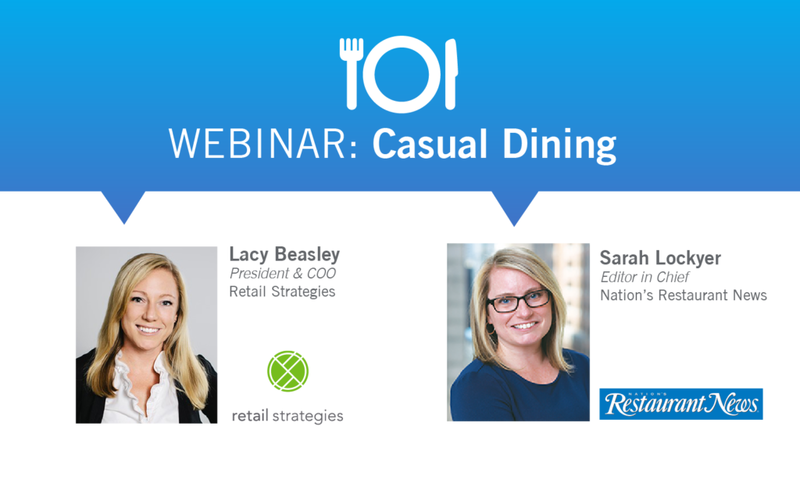 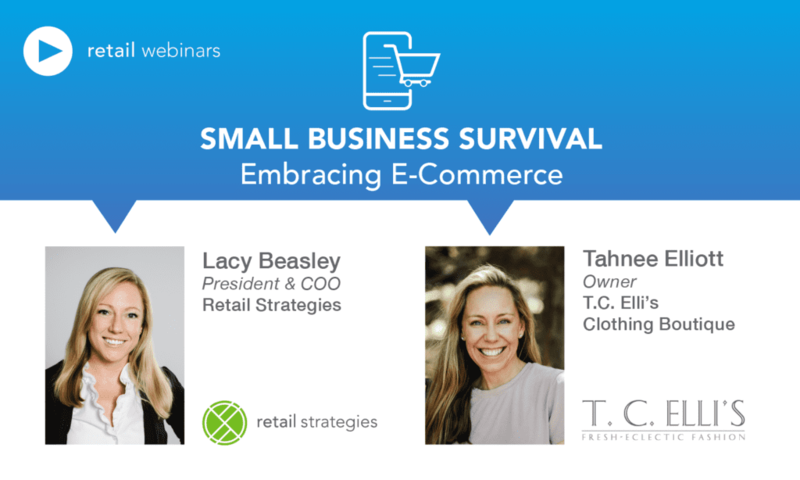 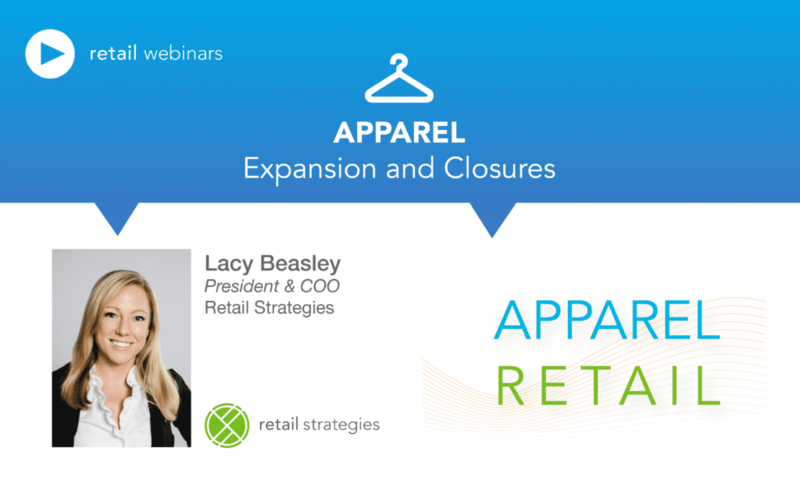 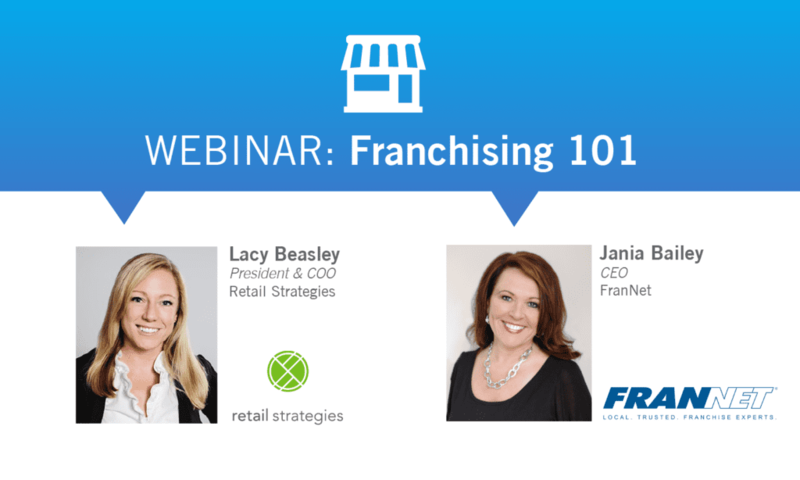 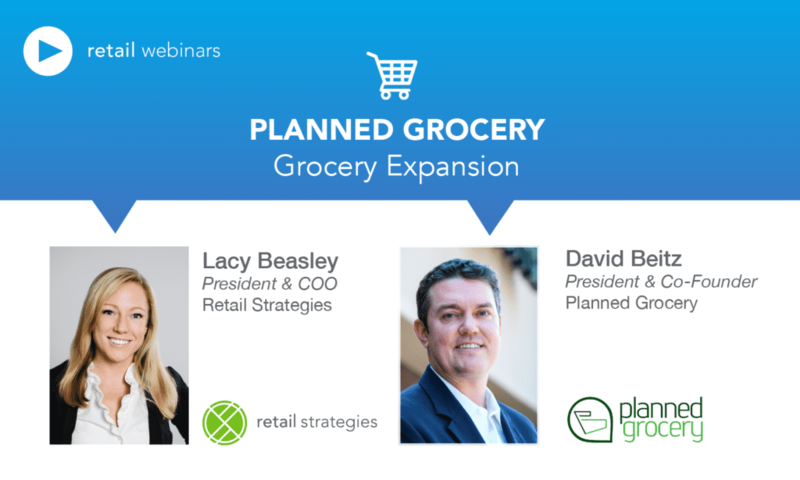 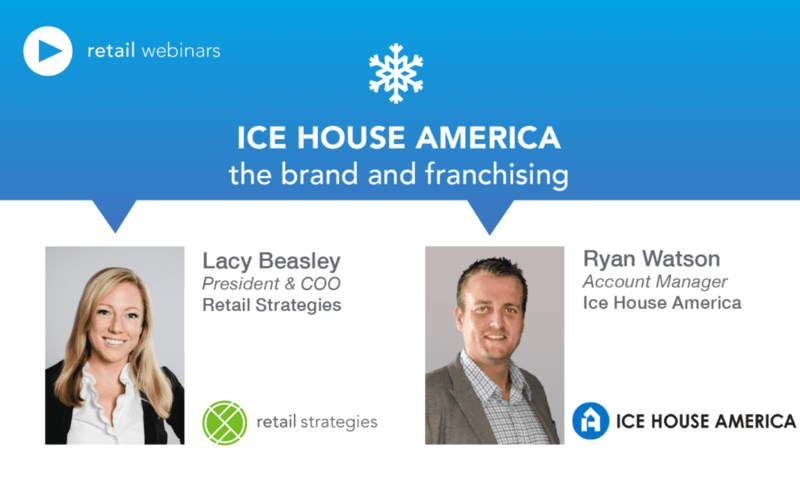 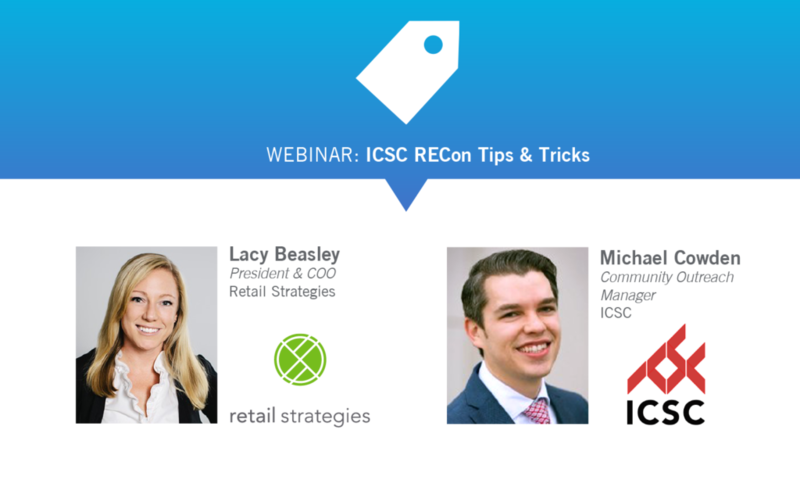 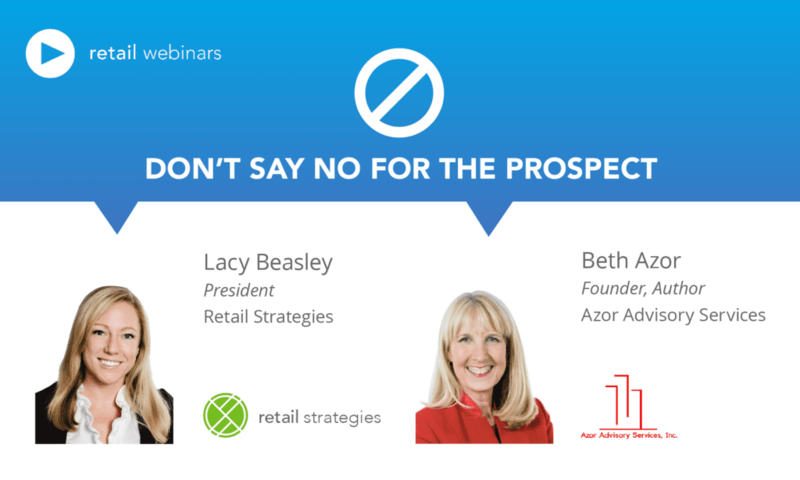 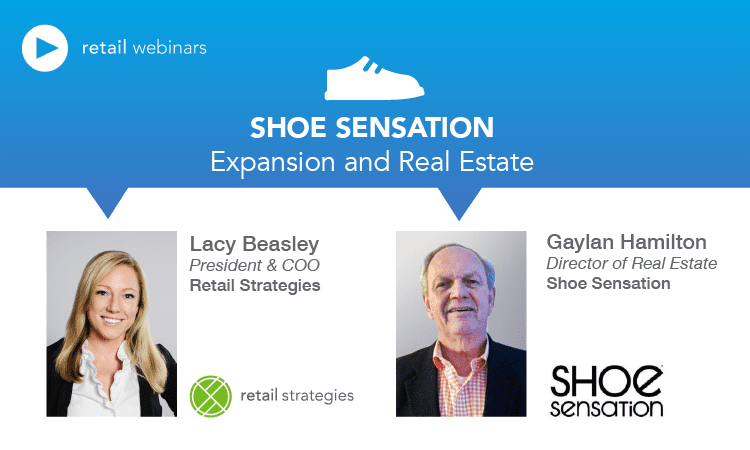 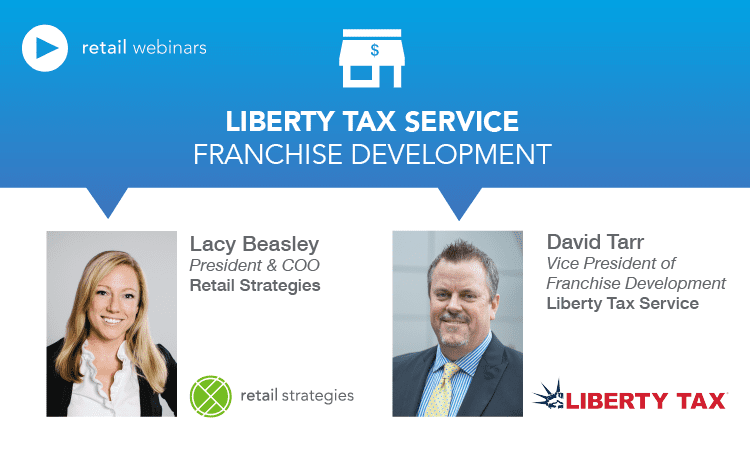 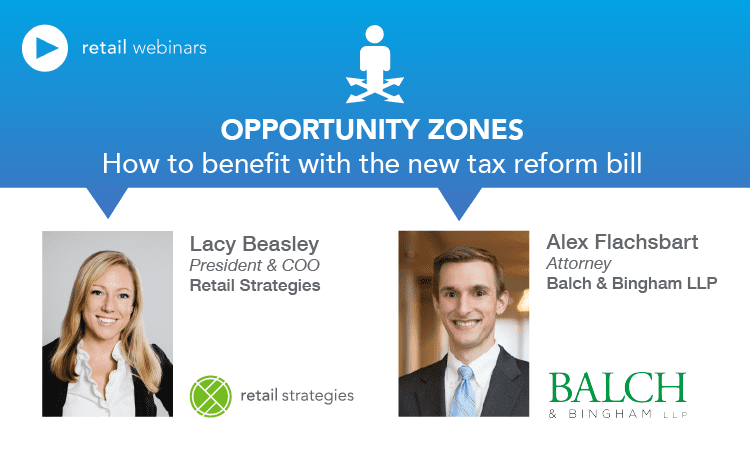 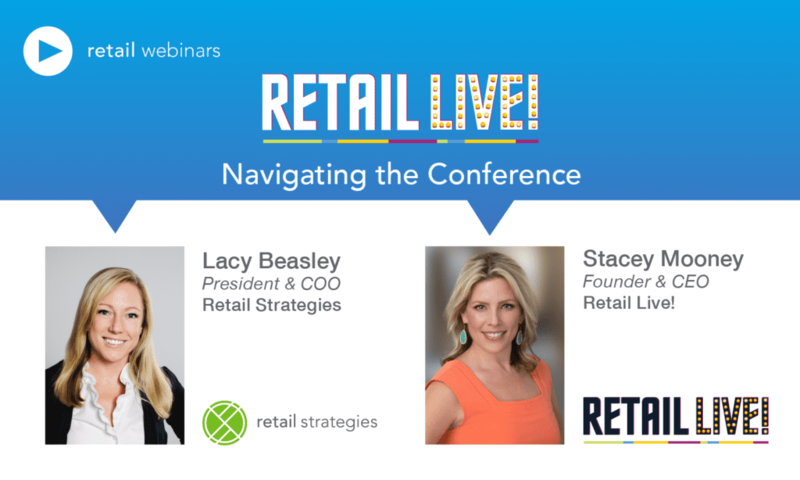 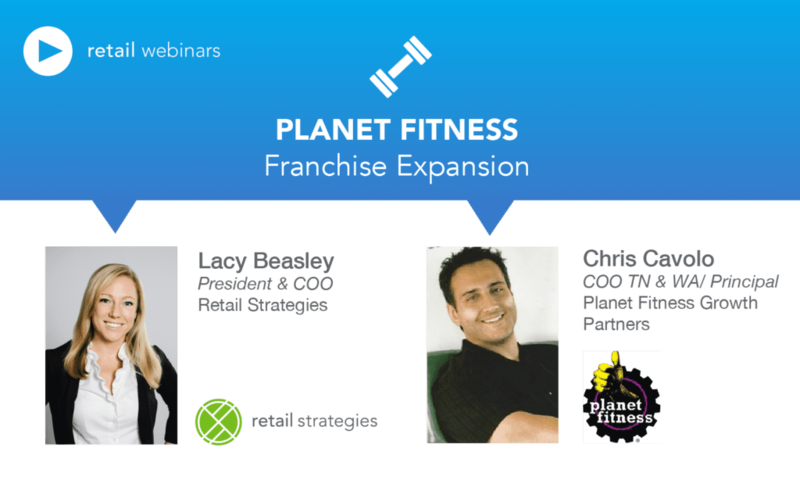 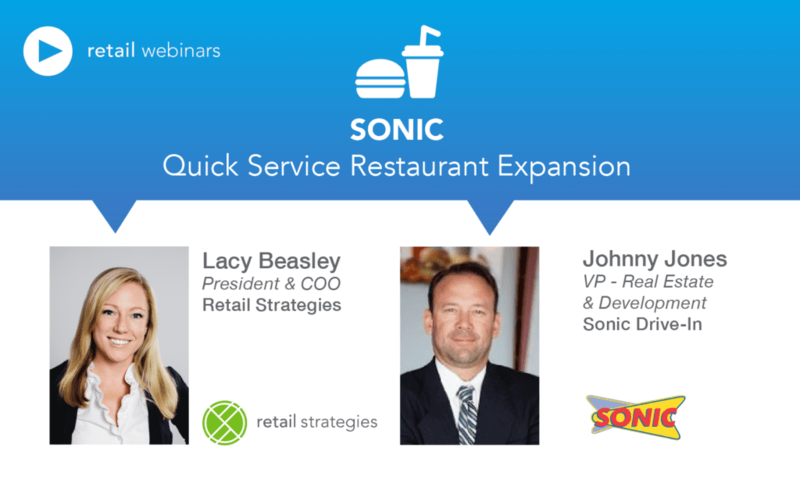 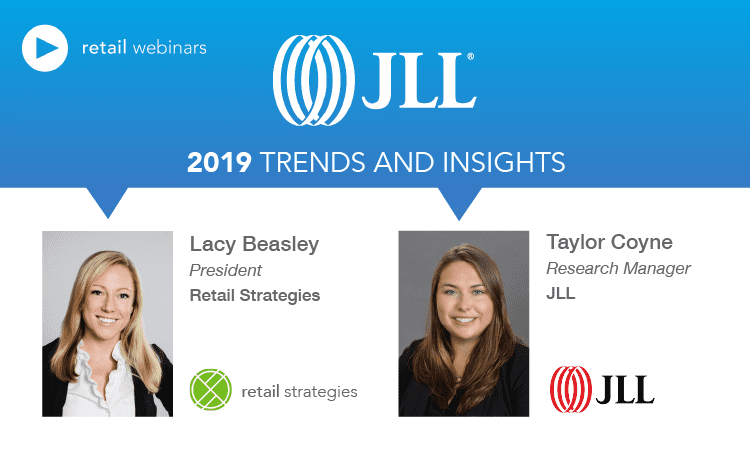 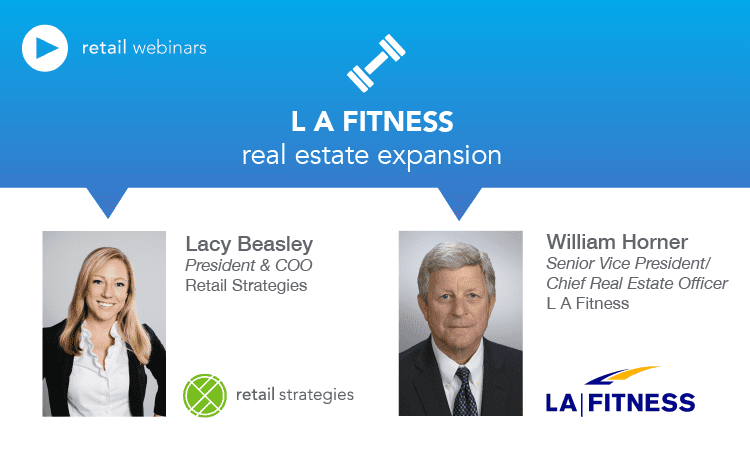 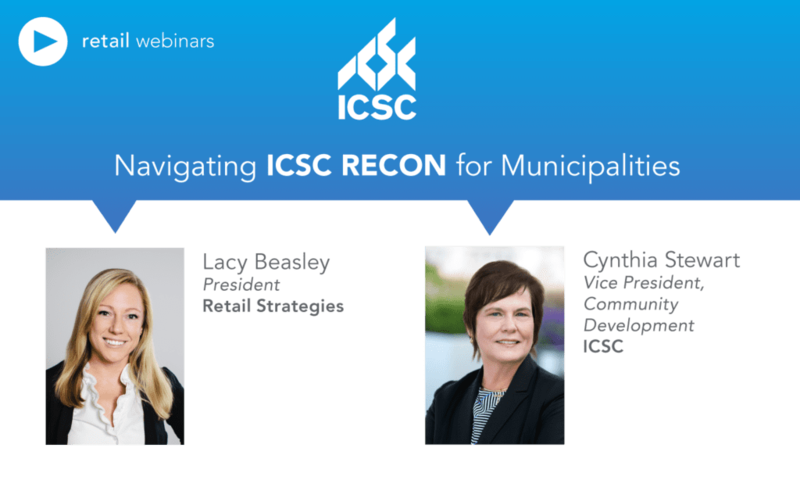 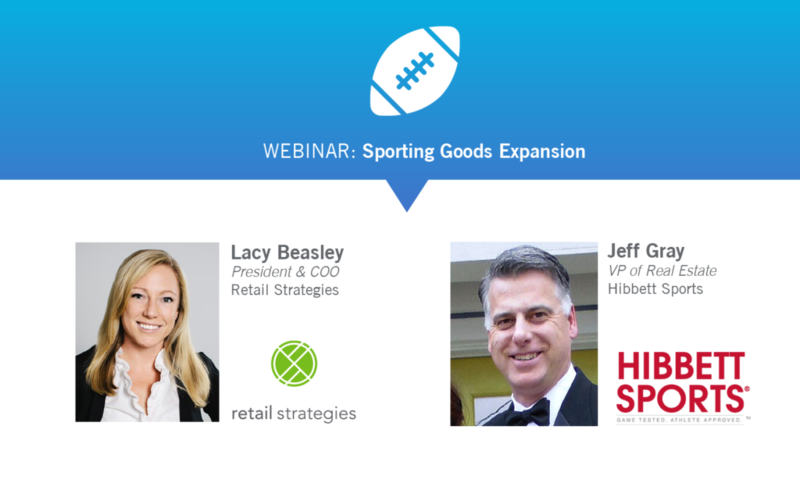 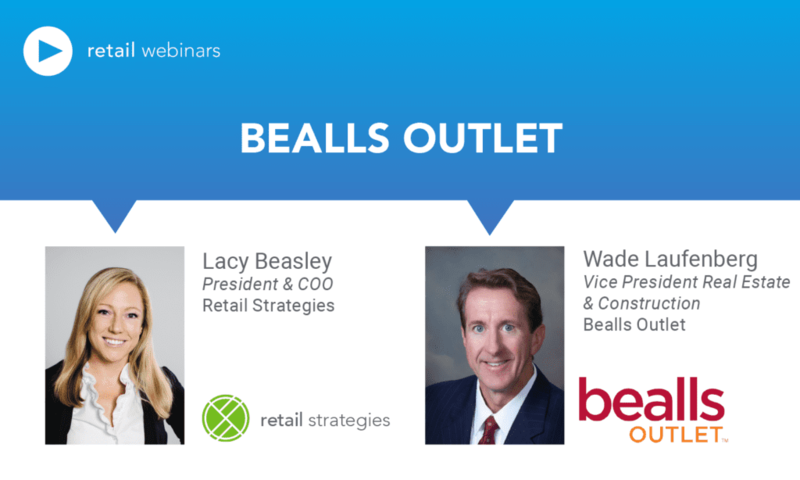 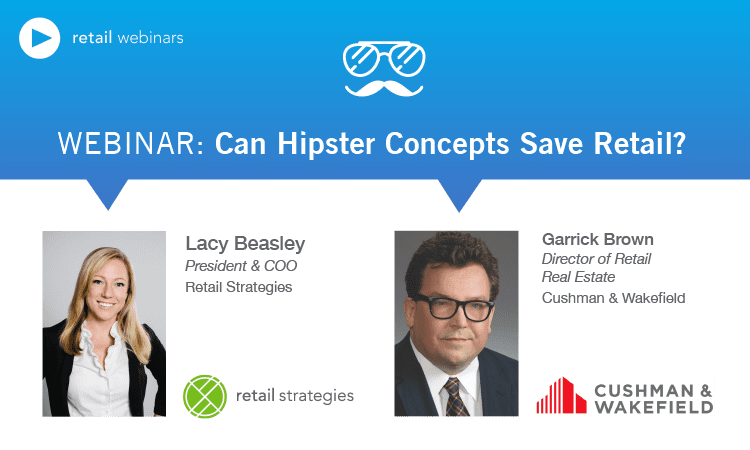 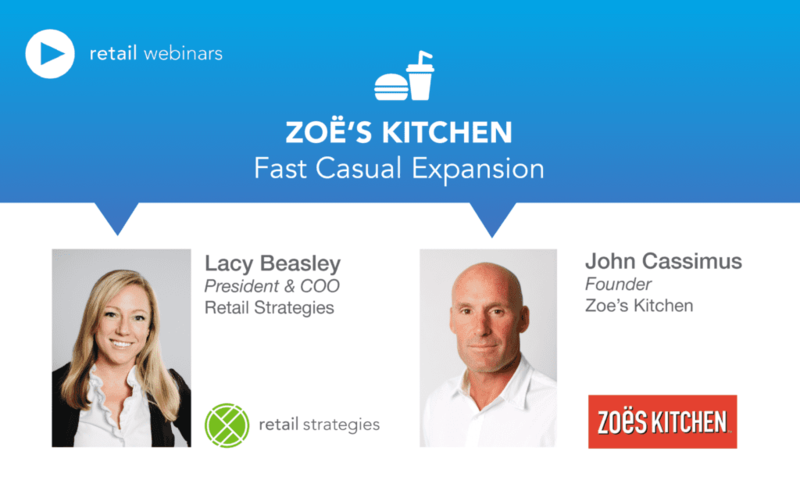 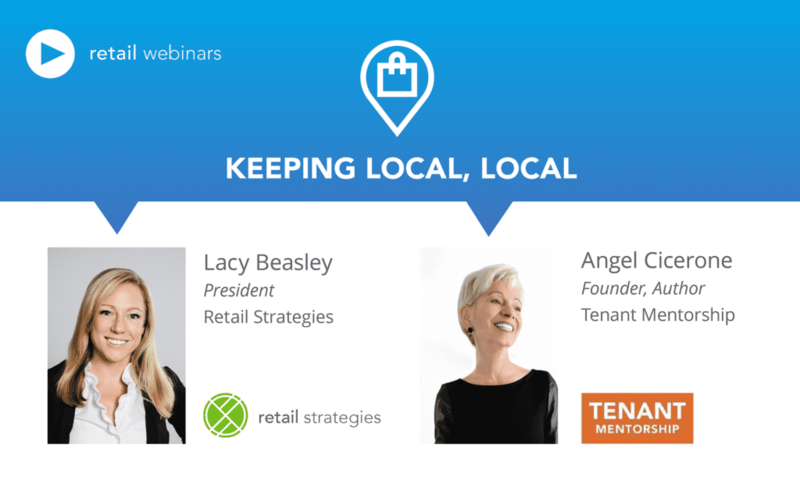 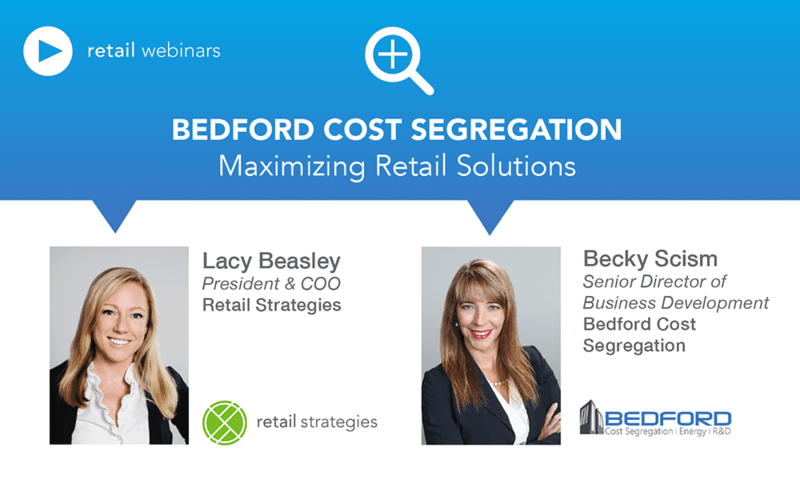 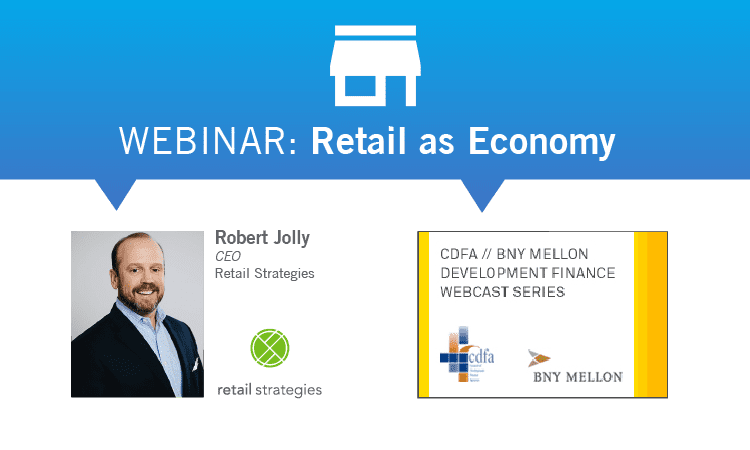 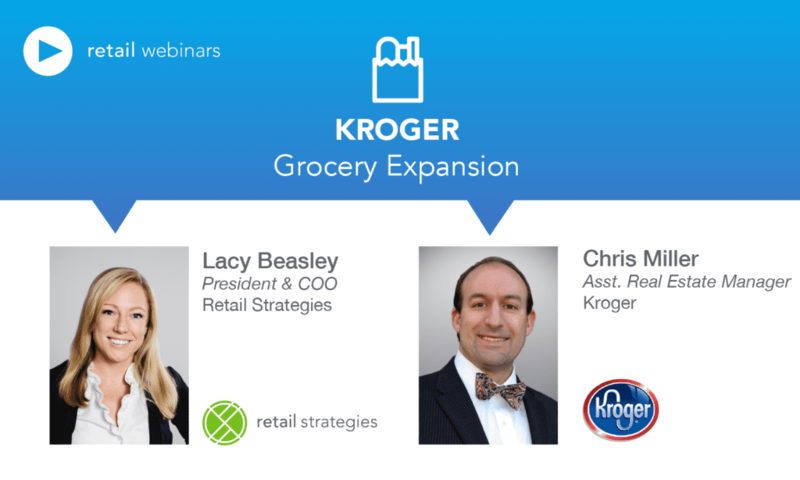 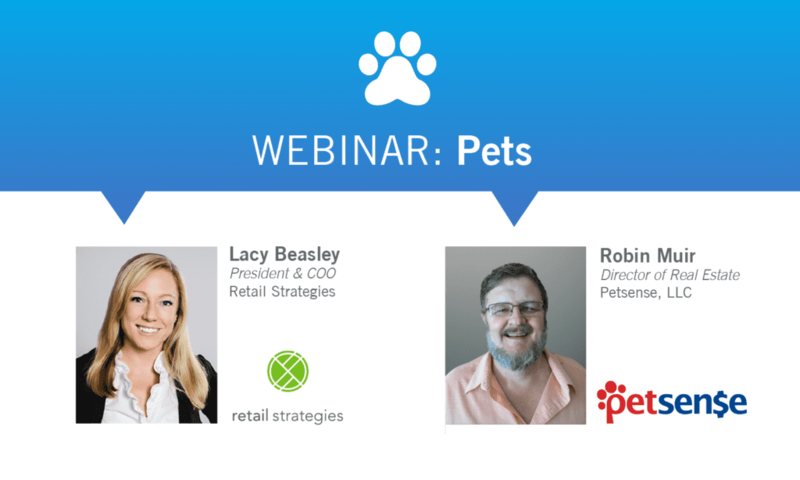 In this ongoing series of Educational Retail Webinars you can listen and ask questions of experts in the industry as they discuss the trends, changes, and ever-evolving dynamics of retail. 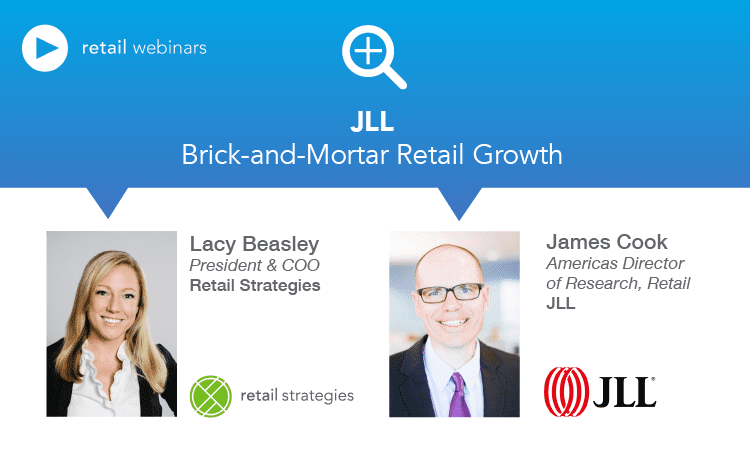 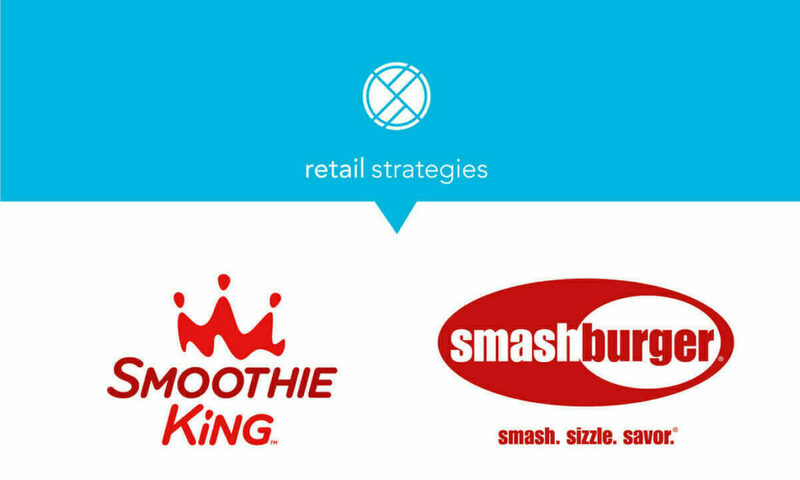 Monitoring the pulse of the retail world, the series targets opportunities seen by retail insiders, brokers, developers, and highly successful business people. 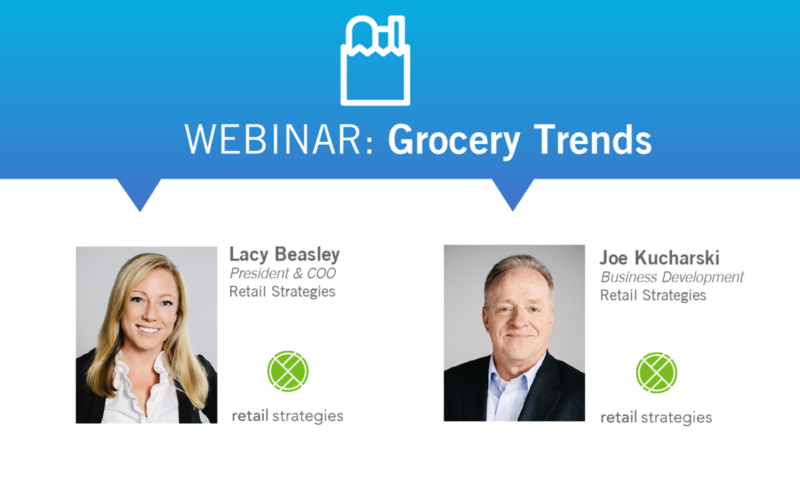 For more on each topic, check our FOCUS TRENDS articles.